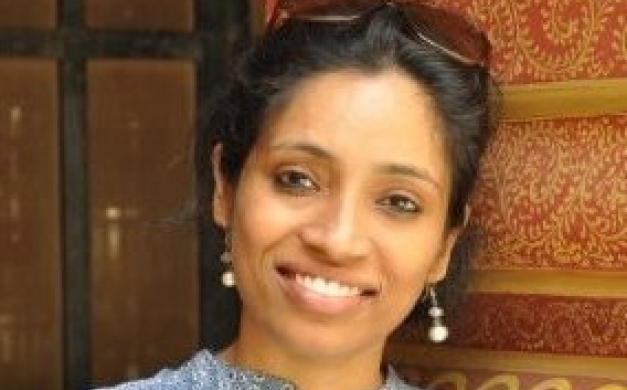 Elixir Consulting- a Gi Group Company has appointed Maya Nair as the new Executive Director of the company. Prior to Elixir Consulting, she was working with IBM as Social Media and Agile TA leader. Maya brings with her an extensive experience of more than 15 years in multiple domains like relationship Management, Social Media Strategy, Talent Acquisition, Manpower planning, Leadership hiring, recruitment and account management. Maya is responsible for leading the Elixir business vertical of the Gi Group. “We are pleased to have Maya join our Team to take forward our next growth chapter. As we continue to grow in the market, Maya’s strong track record in leading growth businesses and her deep market experience will bolster our efforts in India”, said Marcos SegadorArrebola, Country Manager of Gi Group India. “Globally Gi Group has rapidly grown in past few years. In India, my focus would be to drive the same thought leadership for an important segment that is Elixir Consulting. I am excited to work with the team to deliver more value to our customers.” – Added Maya Nair, Executive Director of Elixir Consulting.